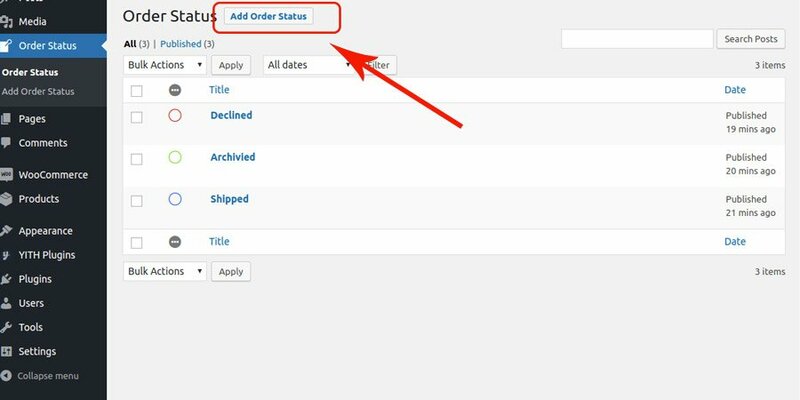 In this page of the documentation you can find the procedure on how adding a new order status, and the description of the possible operations available with the free version of the plugin. 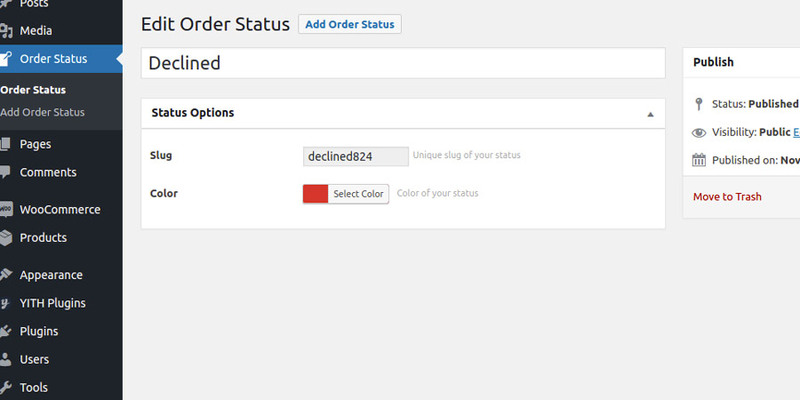 Firstly, go to the Order Status section and click on Add Order Status. 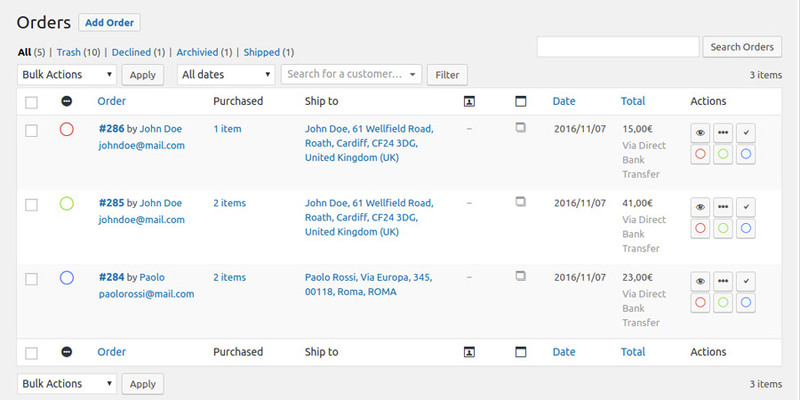 If you create five different order status, these will be immediately available for each order of your shop. 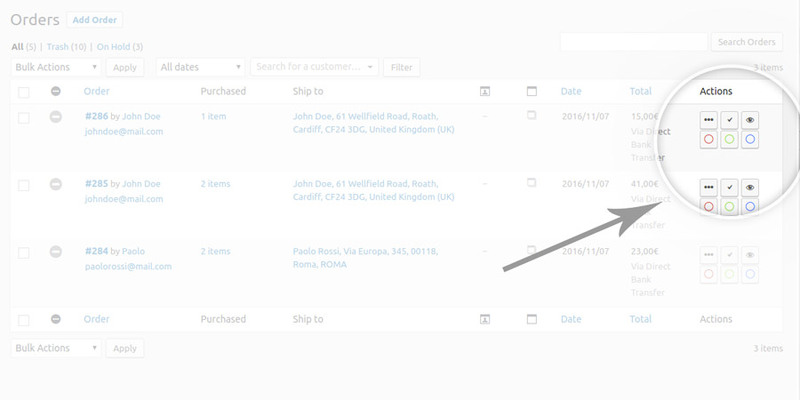 As for any other WooCommerce status, now click on one of the created status to apply it to the selected order.